According to the Office for National Statistics, in 2018 one in every five pounds spent in UK retailers was online. With so many people now going online to purchase goods, if your eCommerce website isn’t up to scratch, you could be missing out on a lot of business. To help improve your eCommerce site, eSterling have put together four steps to get your eCommerce performing better and generating more sales. Customers are quickly put off by complex, confusing sites that lead them on a wild chase to find what they want. Sites that have an easy to follow structure, clearly displayed information and simple payment and checkout process are much more likely to convert site visits into sales. Your products should be grouped into easily identifiable categories and subcategories with a simple navigation that allows your users to quickly see the next steps they can take. Design and functionality should blend together to promote uncomplicated navigation through the site. Users also expect clearly displayed pricing, shipping cost, estimated delivery dates and returns, so all eCommerce sites need to make this information easy to find. To further support customers, offer uncomplicated ways for them to contact you if they can’t find the information they need. 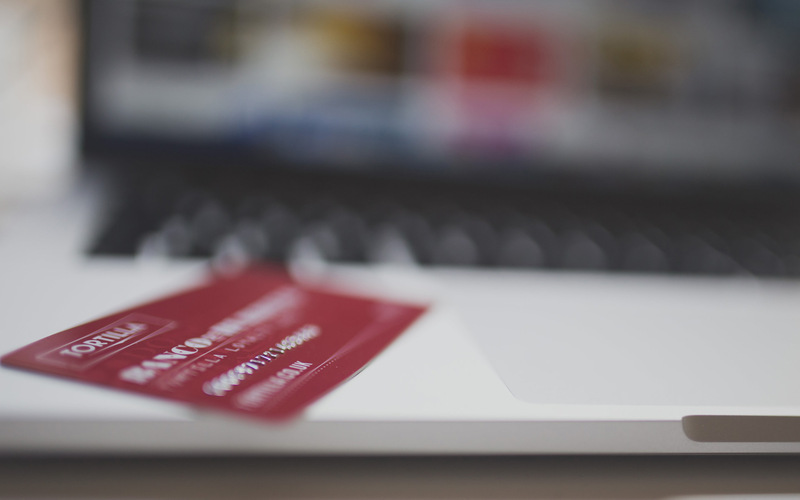 Multiple steps in the checkout process will cause users to abandon their purchases. Anything that can be done to simplify this process down as much as possible will reduce cart abandonment and ensure that your site is converting to its full potential. If you need help creating a seamless user journey, eSterling have over 40 years of combined commercial experience in web design – our team of designers & developers are experts at combining stunning aesthetics with simple usability, allowing users to navigate eCommerce sites effortlessly. When eCommerce sites have hundreds of products for sale, optimising each and every product pages can often seem like a gargantuan task. However, neglecting this will damage your chances to succeed in the online marketplace. Creating successful product pages is centered around communicating as much information as you can about the product in the most concise way possible. Product descriptions should be clear and engaging, including what your product is, what it does and why it’s better than your competitor’s products. Any important info about product specifications should also be prominent so customers will feel confident they have found the right product for them. Good photography is equally important – when searching the internet for goods, consumers will often scan the page rather than take in every detail. The first thing customers will see is the product image so high quality and correctly sized imagery is imperative to converting more sales. Understanding exactly how your site is performing is key to success in the eCommerce world. Tracking site performance and looking at how customers interact with your site will allow you to see exactly what you need to do to improve your eCommerce experience. For instance, if your data is showing that users are adding items to the cart but abandoning the process during checkout, you know you need to look at how you can improve your checkout process. Installing eCommerce tracking allows for lots of useful insights such as this, and will become one of the most important tools at your disposal. eSterling offer eCommerce tracking with our eCommerce SEO, which allows you to accurately track how customers interact with your site. Trust is one of the most important factors when it comes to deciding if you buy a product online. If a customer doesn’t trust a site with their payment details, there is very little chance they will make a purchase. A professional site design is one step toward building trust with potential customers, but this shouldn’t be the only thing you do. Getting onsite customer reviews is a great way to build trust – social proof is one of the most important aspects of how people to decide to interact with websites. If it is prominently displayed that other people have had a good experience with buying from your site, it will be much more likely thta others will make a purchase. Making sure your site has an SSL certificate is equally important to ensuring users trust your store. Google Chrome has now started marking sites without HTTPS encryption as “Not Secure” in the address bar. With online safety being at the forefront of people’s minds, seeing a warning like this could prevent many users from trusting your eCommerce shop. As ludicrous as it sounds, there are only 106 days left until Christmas and whilst the sane amongst us are still hanging desperately onto barbeque season and flip flops, the retailers amongst us know that now is the time to get ready for the festive season. The mince pies are in the supermarkets, the incidence of toy adverts on the television is steadily increasing and consumers, whether they know it or not, are being subtly herded towards the bright lights and ringing tills of Christmas shopping. Now is the time to make sure your website is ready for the approaching season of madness, take stock, decide on any strategies or special offers and make sure your web development company has details of any changes you want to make sooner rather than later. Christmas 2013 is going to be tough for retailers but with a slight upward trend in the amount of consumer spending, for the well-prepared things are looking up. So, what to do to get your website ready? Have a good check through your content. It is always a good idea to change or add to your website, keeping your content fresh not only gives you Google points, but it keeps your customers interested too. If your site has a featured products section, start adding in your best-sellers or any new ranges. Make sure any photography is professional and shows off your products to their best advantage. Consider running some seasonal offers. Online purchasers love little extras like free delivery and that can make the difference between them choosing your site and someone else’s for their gifts. Most modern ecommerce systems will allow you to display linked products (customers who bought this also bought that). Alternatively a good old-fashioned BOGOF always goes down a treat. Making your website hassle-free is one major way of improving your customer commitment. Look at how smoothly your search function works, and how easy it is for customers to checkout. Keep things simple and give good customer service and people will come back. 4. Don’t go mad on the tinsel. Although you want to get ready for the festive market, don’t over-do the Christmas vibe. Gradually introduce changes to the site to get ready for the bells and whistles of December, but don’t go for it too early. If you need to discuss any promotional changes to your website, or would like further information on website design, get in touch with eSterling today. We offer full design and development services to ensure your website is at the heart of your business. Browsers are fickle. If you want to convert a visitor into a customer you need to instantly grab their attention. 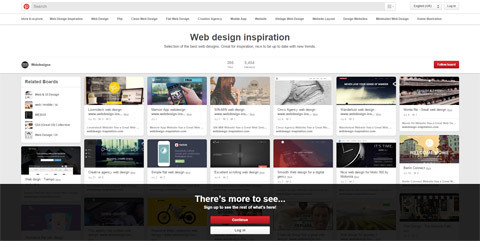 Beyond eye catching images, bullet points and benefits (not features!) you need to focus on your headlines. In the world of content strategists and copywriters they call this microcontent and we’re going to show you how to improve yours. You only get a sentence, that’s 40 to 60 letters, to work with. That’s a lot less that a tweet so every word counts. This kind of text is also displayed usually without context. Sure, it may be displayed with an image but often those are a little generic or abstract. Because of this you have to write a headline that stands on its own. Here are a few hints on writing that perfect line of text. Be clear in what your message is. Your headline has to be appealing. What are you offering? Why does this benefit the customer? It has to be relevant to both the site and to the reader. Match the headline to the content. Be credible. Don’t over exaggerate or make claims that simply are not true. Be sure to “front-load” your headline. That is, putting the most valuable phrase at the beginning. Use powerful words like “free” and “imagine”. Be succinct. Remove unnecessary words. Focus on what the customer will find desirable. While we have been running the eSterling website and blog for some time we thought it would be handy for new readers and anyone looking at the services we offer to have a short overview of the company. 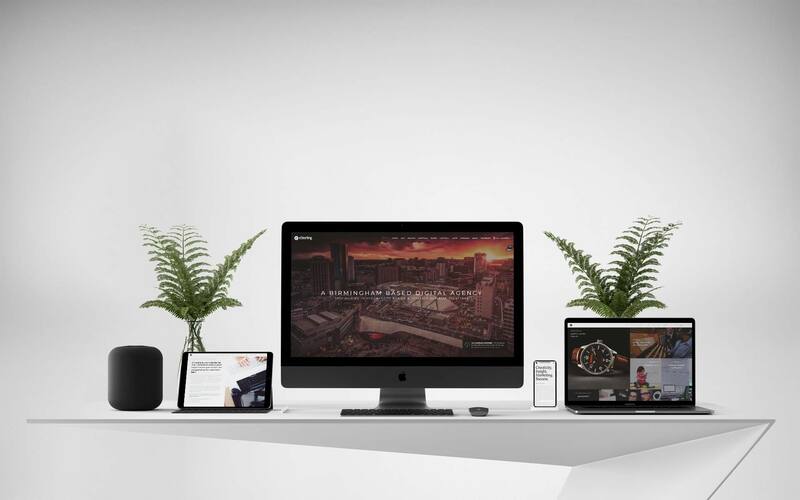 eSterling is a Birmingham web design agency made up of a team of 20 people covering all aspects of development, support and SEO. We operate as a full service web agency offering web design, web development and search engine optimisation. 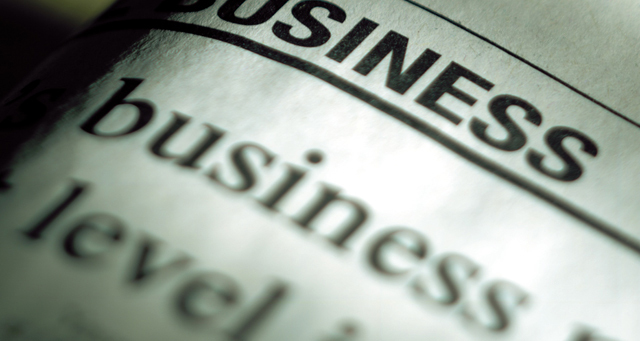 We mainly build websites for companies based in the West Midlands. We pride ourselves on producing a bespoke solution that meets the needs of businesses rather than foist a website template solution on them. We won’t hand you a basic template website or an older design with a new logo placed on top. Our team carefully researches your brief, requirements and market you are in and from that creates a tailored web solution just for you. We have over 14 years of experience in the web development industry and guarantee a fresh, jargon free and professional approach to developing your website. We have provided many hundreds of companies in the Midlands with various categories of web solutions from brochure websites to ecommerce websites. If you are looking to sell products online eSterling have many years of experiencing producing bespoke ecommerce sites. We can provide you with a secure platform with easy to use CMS software that puts you in control of selling goods through your website. Integration with payment services such as SagePay, Worldpay, PayPoint and Worldpay is no issue and we’ll even advise on ways we can help with building support for CRM or Sage accounts into your website. For a free, no obligation meeting and quote contact eSterling on 0121 766 8087 today. How will you make the most of the Diamond Jubilee? As Jubilee-fever sweeps the nation are you doing your bit to make sure you capitalise on it this summer? Retail outlets are FULL of Union Jacks and little crown-shaped trinkets. There is a resurgence in teapot sales and macaroons are EVERYWHERE! Run a Jubilee-inspired competition on your web site and spread the word using your Social Media links such as Twitter and Facebook. Turn your usual seasonal special offers into Jubilee special offers, decorating your site with red, white and blue to jolly it up. Give out Jubilee voucher codes at checkout to existing customers encouraging a return visit by offering a discount. If you’re in the market, stock a specific Jubilee range to entice buyers. Create packages or sell items on an individual basis. Get involved in community activities. Offer to sponsor a tea party in your local area and get the press involved. However you choose to spend the Jubilee, don’t miss out on a chance to increase your sales opportunities. Boost British Business! Hoorah! A recent post by Lloyd Shepherd on the Guardian books blog serves to highlight the step-up of importance in social media over the last few years. Lloyd’s book, The English Monster was released in March and his article compares the influence that both traditional sources (newspapers) and unofficial sources (such as reader reviews on Amazon) have had on the sales of his book. It would seem that official reviews in newspapers are a hugely powerful tool in exposing your work and for a debut writer this is good news, whether the review is positive or negative. Online reviews are a different beast but the negative impact can be catastrophic with one writer citing a 70% drop in sales after a negative review. Social approval or disapproval is exerting a huge influence on book sales and the same can be said of other business sectors. 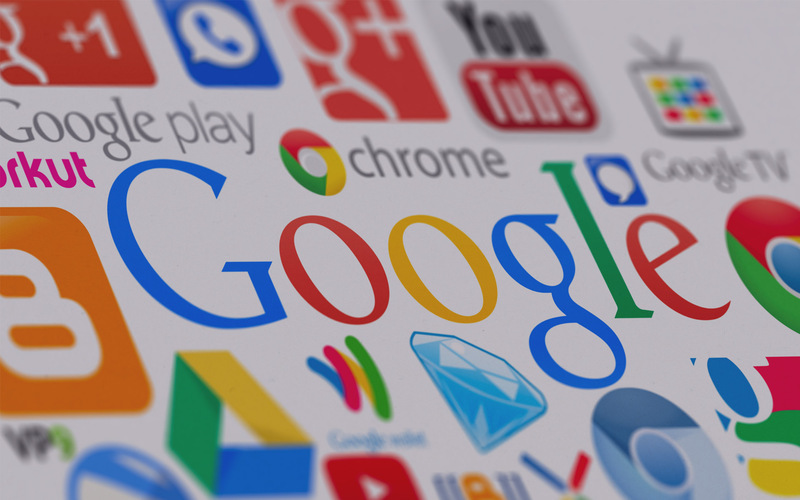 We have been advising our customers to get on board with social media for a while now, and it appears this will become increasingly important as Google adjusts its position yet again on the way it values web sites and ranks them. The key aspect of social media is that your web site, product or service is receiving an unbiased review from an impartial source. 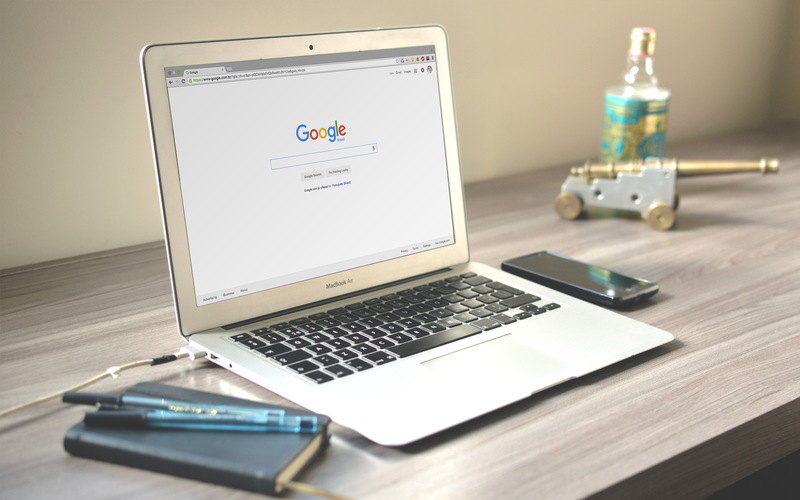 This is seen by Google as being more powerful than a self-endorsement and it follows that the more positive points you get from other people, the more Google will like your site. It is worth speaking to your SEO provider about pushing your social media campaign forward if they haven’t already. 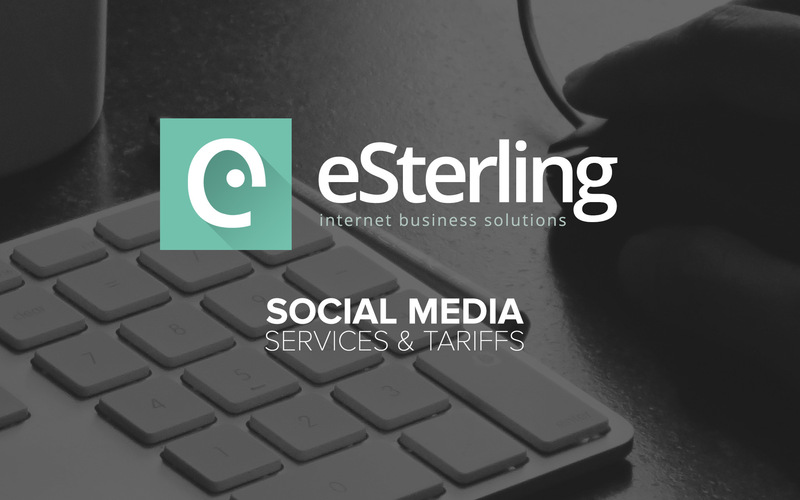 eSterling offers competitively priced social media packages to suit all budgets. Your SEO team will discuss the best methods for you and get you started. You’ll get out what you put in, so be active and concentrate on making those customers happy. 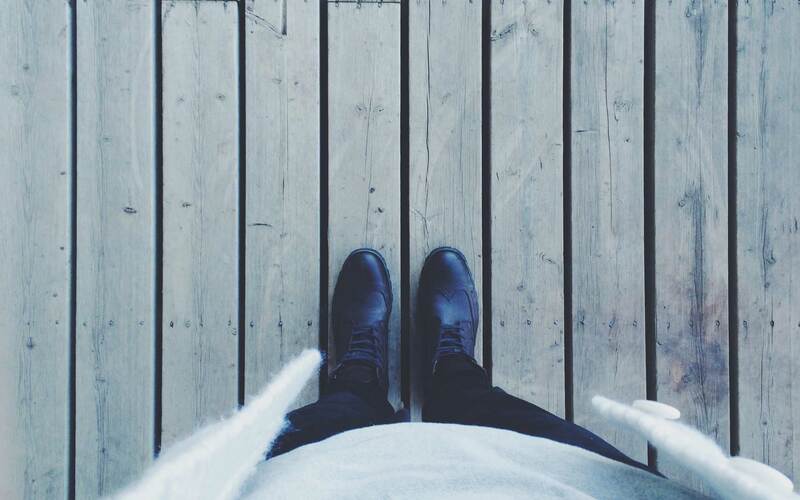 Pinterest is without doubt the new hotness on the interwebs. Similar in concept to other social bookmarking sites like Delicious and Sumbleupon, Pinterest lets you to ‘pin’ images of ‘interest’ you’ve found and comment on the collections of others. Opening the site will give you an appreciation of the service as every space of the screen is filled with all manner of knick knacks and items people have discovered and covet. What has turned heads is the rate of growth Pinterest is experiencing and the demographics using the site. Pinterest reached a userbase of 10 million unique visitors in the U.S. faster than any site in history. It is also driving more traffic to retail sites than YouTube, Google+ and LinkedIn combined. The site skews towards a female user base and the icing on that cake for savvy ecommerce site owners is that Pinterest generates conversion rates as high as 20%. If your product is pinned to someone’s board there’s a 1 in 5 chance they’ll be purchasing that item. Pinterest encourages a browsing and discovery orientated approach rather than the specific product searches you’ll encounter throughout most of the web. This mirroring of real-world shopping behaviour is seen in the correlation of pining and offline purchasing which is even stronger than online conversions. If you are an ecommerce site owner then now is the time to get on-board the Pinterest bandwagon. The first item on your agenda should be the addition of a Pinterest button to your site to allow users to easily pin items to their boards. Now would also be an ideal time to get your product imagery in order. Conversion rates have always benefitted from good, large and clear images being used throughout the site but now that they serve as the focal point it is essential you have the best pictures you can. The next step is establishing yourself on Pinterest. This shouldn’t just be pure self-promotion with all the pins being items from your ecommerce store. Pinterest is about sharing and engaging with the whole community, pinning items from other sources will ingrain a sense of trust in followers. You’ll want to test your site to make sure that items are pinned correctly. Pinterest works by scanning each page to select the image if there are issues you’ll need to get in touch with your sites developers and discuss your options. Also essential is tracking the traffic you are getting from Pinterest through Google Analytics. Ideas for increasing engagement and conversions through Pinterest can range from having a sale on the most pinned items through to offering a voucher to traffic arriving from the site. You may also want to think about setting up boards that offer a collection of items that go together – think of something along the lines of IKEA display rooms – which serve as a super-sized related items page. Even adding the Pinterest button to your site and an encouragement to pin can help increase the amount of sales you are getting. Please be aware that not everything is great on Pinterest. It is increasingly being used by scammers pinning items that link to malicious websites but this is activity that Pinterest says it is actively monitoring. Despite this inevitable spamming of the service there are still users coming up with all sorts of creative methods to pin items. While big in America, start-up culture doesn’t seem to have quite as much traction in the UK. Sure Dragon’s Den gets the viewing figures but it is little more than reality TV panhandling and doesn’t offer any insights into how to get the next Facebook beater off the ground. Here then is a quick guide to how to build your empire from scratch. First up. What is the problem you are trying to solve? What possible solutions are there? What key metrics do you need to measure to see if what you are doing is a success? What is your unique value proposition? What advantage do you have that cannot easily be replicated? Who are you targeting? What will it cost? How are you going to make money from it? Solve genuine problems. Don’t just come up with a list of features and don’t just offer a workaround to common problems offer a complete solution. Interview potential customers and find out what their problems are? What would be your solution? Everyone has that one great idea but it’s execution that counts. Minimize your total time in getting something in front of potential customers. Launch as quickly as possible in fact you need to be even quicker than that. Your first step is your Minimum viable product, MVP in start-up lingo. This is always less than you think. It could be just a one pager with a sign-up form or a blog outlining your big plans. But you need to get something, anything, out there in front of your potential customer base. Waiting until something is perfect is a recipe for failure. Things will never be just right and you’ll tinker forever over things that are just not important at all. You ain’t gonna need it is a mantra programmers follow and you should too when cutting features from your product. That’s right, you should always be thinking about what to get rid of next rather than what your next great feature is. Less is more. Keep it simple stupid. You need to find the one feature that customers LOVE. You’ll know you’ve found it when they complain that you’ve taken it away. Iterate rapidly. Launch your MVP. Measure the analytics. Test your assumptions and trust in the data. Make the changes you need, optimise your product and launch again. Rinse. Repeat. Fail Fast. You need to know if your product is succeeding or failing. This is why it’s essential to iterate and not go with the big up front product that is perfect. If you do and it fails you’ve thrown away months of work. Get the MVP out there and measure. If it fails start over again with the data you’ve got in hand. Don’t feel guilty about making your product pay to play. It can be a big mistake to offer up all your work for free in the hope that someone might pay for it down the road. By charging money you’re telling people you think it’s worth something. By giving it away you’re telling them it’s not worth anything yet. Maximise your user acquisition, make your current customers happy and they’ll work as your viral marketers. You also did remember to set up your Twitter and Facebook accounts right ? Don’t let customers get away. If you’ve converted someone through a signup you have their details. Follow up. Send them a personal email asking why your product didn’t meet their needs, what problems they encountered. If it’s viable then consider it for the next iteration.